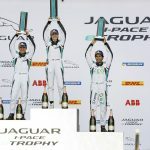 With Jerome d’Ambrosio only two points behind Sam Bird (Envision Virgin Racing) in the drivers’ championship, Mahindra Racing battled the British team for the lead in the teams’ fight. 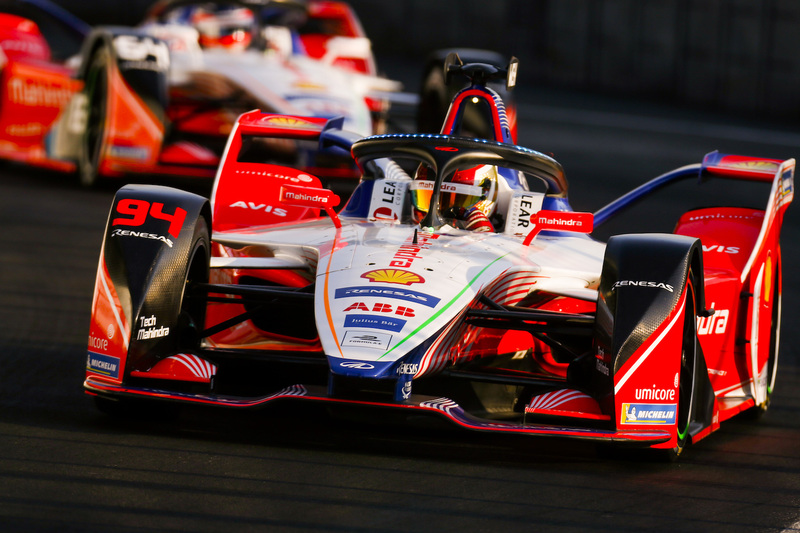 With Pascal Wehrlein striving for his first ABB FIA Formula E victory following his impressive performance in Santiago, the Indian team travelled to Mexico City in the hopes of leaving the 8.8 million-inhabitants metropolis as the team to beat. Mahindra Racing picked up from where they left off last year and celebrated a striking pole position for Pascal Wehrlein who became the successor of former Mahindra Racing driver Felix Rosenqvist, who took the best position on the starting grid in 2018. 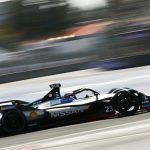 Even though Wehrlein showed an almost flawless performance during the race, it was d’Ambrosio’s fourth place who vaulted the team to the top position in the championship as a tumultuous last lap stripped the German of his first Formula E victory. The Mahindra Racing drivers completed 187 laps in total in Mexico City – the most of any track so far this season, a direct result of the Autódromo Hermanos Rodríguez being the shortest track on the calendar yet. Wehrlein and d’Ambrosio reeled off 45 and 43 laps respectively in the two practice sessions, but it was the German who got the chance to do three additional laps on the track as he made it into Super Pole once again, while teammate d’Ambrosio could only secure P18 due to traffic on his flying lap. Nevertheless, both Wehrlein and d’Ambrosio showed similar pace around the streets of Mexico City, underlining the fact that on the way to this year’s title there is no way around the Indian team. With both of the Mahindra Racing drivers using the free practice sessions to get a feeling of the car in the challenging street canyons of Mexico City, it was in qualifying where people could get a first glimpse of just how fast the Indian team’s car could go on the 2.093 kilometre track. Nevertheless, d’Ambrosio did not get the chance to show his full potential as he encountered traffic on his flying lap, meaning he had to settle for P18 while teammate Wehrlein secured pole position with an impressive 59.347s. During the race, Wehrlein controlled things from the lead until the very last lap while d’Ambrosio was successively working his way through the field, making up 14 places in total – six within the first lap of the race – to finish fourth. Wehrlein’s start-to-finish-victory meanwhile found a sudden end when he had to coast past the line to ensure he did not dip below 0% energy level, crossing the line in P2. Unfortunately though, the German also incurred a five second time penalty for cutting a chicane when he was defending his lead to Lucas di Grassi in the closing stages – which shuffled him down to P6 in the end. Mexico City brought mixed emotions to Mahindra Racing in 2018, and it did so once again in 2019. Nonetheless, their outing this year had a happy end as d’Ambrosio regained the lead in the driver’s standings and Mahindra Racing is now leading the teams’ championship for the first time this season. The performance of the M5Electro is another reason to celebrate as their lap times were 2.310 seconds faster on average compared to last season. Taking into account what had been learned in Marrakesh – the only other track so far that allowed a proper lap time comparison – it can be summarised that the Gen2 cars are averaging a performance jump of 2.053 seconds per lap.